… so I don’t want to give the illusion that this post will be full of advice for starting a blog. That’s not really my thing. 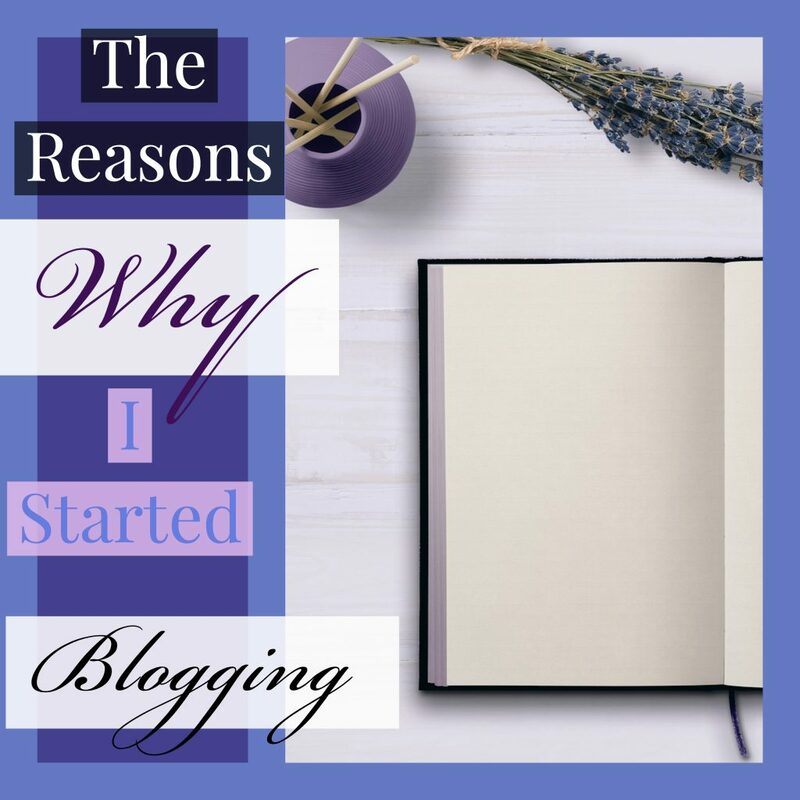 But there are some pretty specific reasons why I started my blog, and I want to encourage you to start one, too. … some people want both. And it’s totally possible to have both. A lot of businesses use blogging as an integral part of their marketing plan. You can totally make money off of it… it’s a real job. This is all at the core of what made me start blogging. But let me tell you a few other reasons. Writing for me is like breathing; it just comes naturally. So, naturally, it seemed like blogging would be perfect for me. Sure, it’s a lot of work maintaining a website- and I still don’t know everything there is to know- but not so much work that I can’t find a way to write 2-4 posts each week. Researching and putting together blog posts for you guys (and anyone else that’ll read them) is extremely fulfilling… especially for someone as opinionated as I am 😉 . Does that sound like you? Well, then, blogging might be something you want to consider. I practice a vegan diet/cruelty-free lifestyle, and I thought it’d be important to have at least one more person bridging the gap between vegan & non-vegan peeps. It’s totally doable, there just aren’t enough diplomatic vegans out there. I suffer from pretty crazy mood swings because of depression and anxiety… the depression pretty much stems from being anxious ALL. THE. TIME. So not only did I want to offer some insight and a relatable voice in the wellness niche, but I also needed something to encourage me to learn more about being healthy. 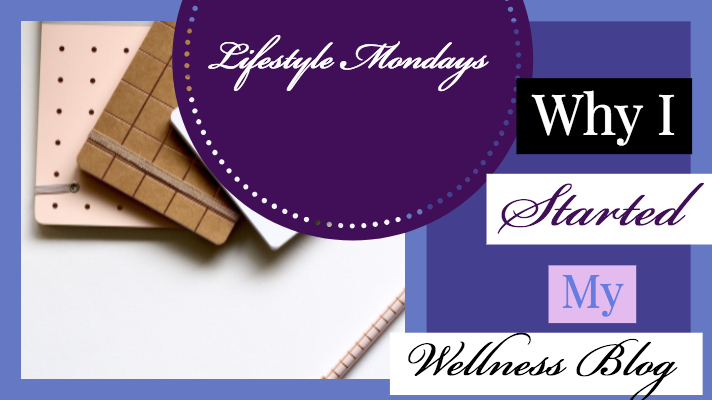 Wellness is about learning how to balance every aspect of your life: health, career, social, family, and spiritual, etc. … everything. You get it. So even though I’m not really a “blog about blogging” type of chick, I think it’s important to mention it here, since it’ll be part of my career and therefore part of being well. But yeah, blogging about wellness is really helping me practice taking care of myself. Not just the superficial, clever-marketing type of self-care, but real introspection in what will serve me best. Ultimately, that is the most important thing you can do for yourself. From an early age, I KNEW that I was a free spirit. Like, I work hard, but I don’t really fit into the 9-5 corporate mold. Just always knew I was meant to do something different. At first, I thought the best way for me to do that would be in performing… and I ain’t gonna lie, still love doing that. But I don’t think it’s my bread and butter anymore. I want to create my own opportunities. And I prefer working remotely with a view to working in a cubicle. If I gotta be on the computer, at least let me do it outside. Or in an environment I actually like. And I know if I use my time wisely and put it all in place before having kids, I’ll feel a lot better about what I did with my 20-something freedom years. That and I’ll be earning money the way I want to earn it. I mean, it is a little bit, but I genuinely like blogging. It’s better than most other day jobs I can imagine myself doing. And it’s something that I control my success with. I decide when I’m ready to put in the hard work. Which ultimately makes it easy to do the hard work. My blog is my baby. I made it and I’m the best person to take care of it. That’s why I think YOU, Reader, might enjoy blogging, too. There’s a niche for everything, so you can pretty much blog about whatever you want. And when you publish your first post, whether you’re blogging to make money or just to blog, you can feel proud. Your thoughts are now documented, and someone will be able to read them. Most likely. Of course it could always get buried by search engines, but that’s another post for a different day. What do you think? Think blogging might be for you? Then what are you waiting for? Start writing 🙂 . Want to blog? Check out Siteground… it’s where I host my blog. Platforms like Siteground, Bluehost, and GoDaddy make it so that you own your blog. It does cost, but it’s a small price to pay to keep control and ownership of your content.